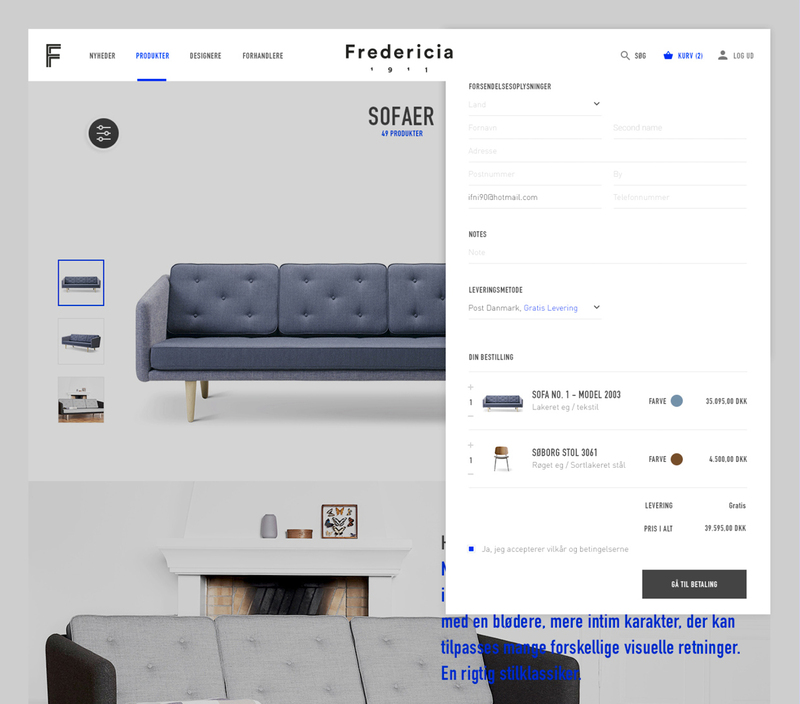 For this school assignment I had a week to redesign the new digital universe for the danish designhouse, Fredericia Furniture. 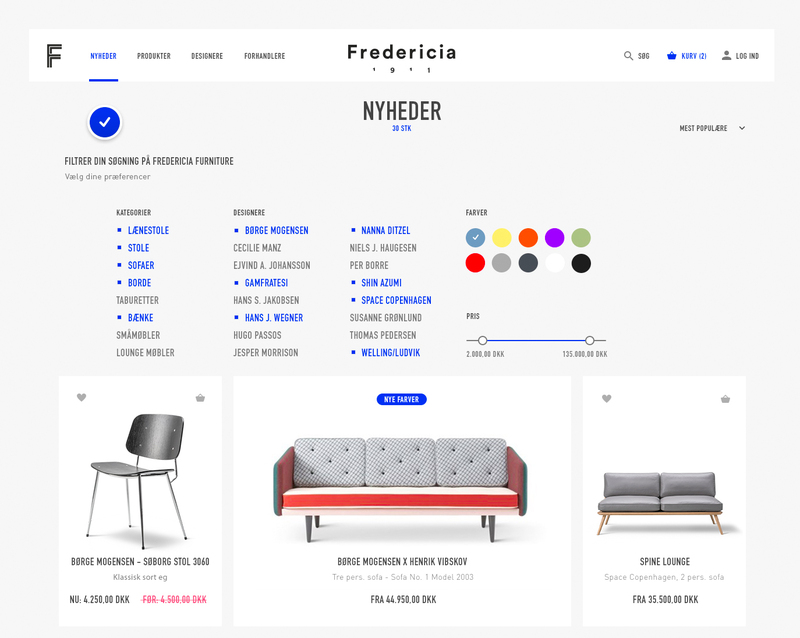 Fredericia is born of a proud architectural heritage - a heritage of unfaltering dedication to perfection, and progression of the design craftsmanship. 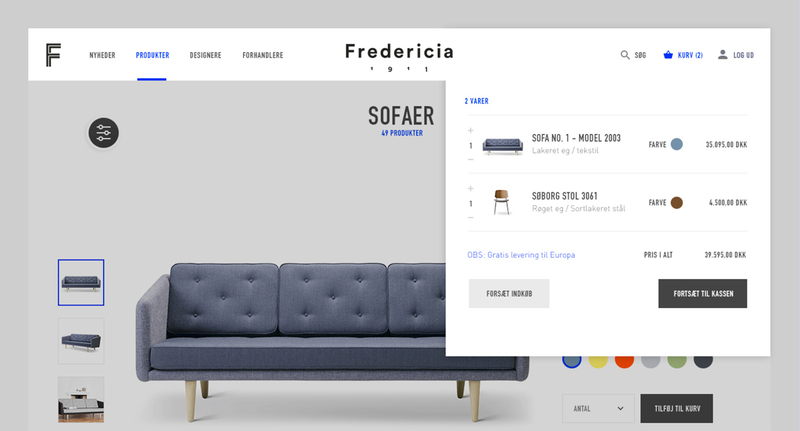 I have choosen to focus on functionality but with attention to the details by reflecting the quality of the products, showcasing the world of craftmanship and design in one destination integrated in a fully responsive site, working across all digital devices. 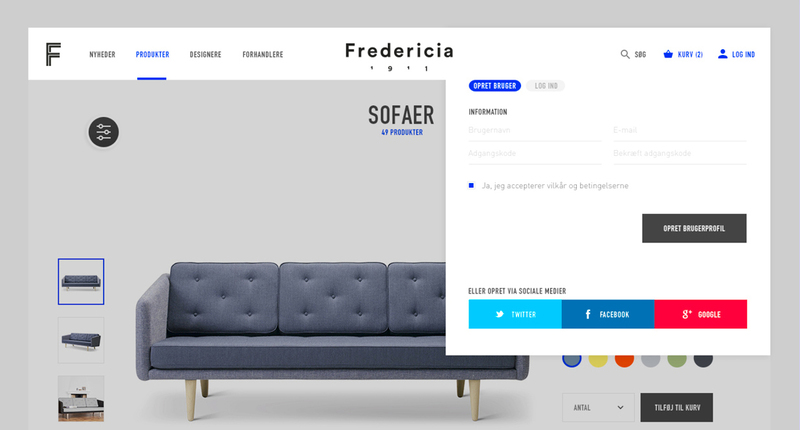 I do not own the rights for any of the materials used. They will not be used commercially.